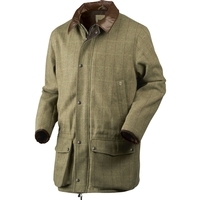 New From Seeland The Ragley Tweed Jacket Range - In Stock Now! Ragley Tweed Jacket/Ragley Lady Tweed Jacket. . Made from a wool blend with a Durable Water Repellent, optimised Seetex membrane, leather reinforced collar provides a classic look and cartridge pockets with drainage holes. 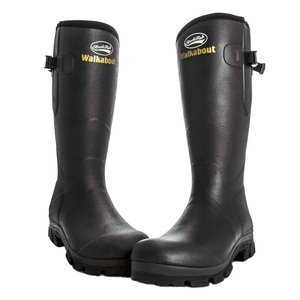 Rockfish Walkabout Wellingtons Black - Award Winning - New In Stock! Rockfish Walkabout Wellington Boots. Rockfish Walkabout boots, just like all of our boots are hand made to last guaranteed. Neoprene lined with 4-way stretch, superb grip, superior comfort and warmth make these boots suitable to be worn all day. 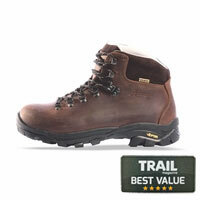 Based on Hiking Technology and rugged terrain the Walkabout is a must when it comes to the great outdoors. 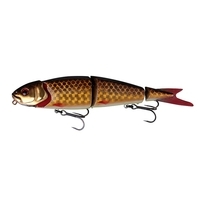 By closely aligning the center mass of the Litespeed reel with the center axis of the medium-fast action rod, they have de-levered the mass of the heavier object. The result will amaze you! 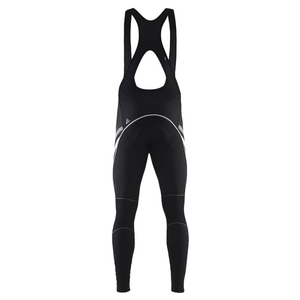 Craft Reel Thermal Bib Tights M - New - Now In Stock. Craft Reel Thermal Bib Tights M. Warm elastic tights with brushed fleece, extra insulation at knees and C3 pad. C3 INFINITY is designed to suit all kinds of riders and to make every ride a comfortable experience. The pad features excellent anatomic characteristics as well as a hydrophilic treatment and hollow fiber technology that combine to enhance the moisture transport. 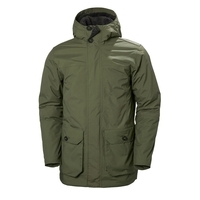 Helly Hansen Clothing - New Lines Arriving Daily! From their home in Norway, Helly Hansen has been making professional grade gear to help people stay and feel alive for almost 140 years. It all started in 1877 when sea captain Helly Juell Hansen found a better way to stay protected from the harsh Norwegian elements. Soon thereafter, Captain Hansen and his wife Margrethe launched a business producing waterproof oilskin jackets, trousers, sou’westers and tarpaulins made from coarse linen soaked in linseed oil – and the legend was born! Today their brand is worn and trusted by profesionals on oceans, mountains and more. See the new range at uttings here! 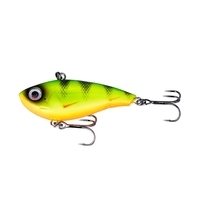 DaiwaTournament Surf QDA Surfcasting Reels. In Stock Now! The Tournament Surf features Mag Sealed and is designed for the serious sea fishing fixed spool user and competition angler. Its aluminium body ensures highly secure gear meshing during load, keeping a smooth power conversion. This is aided further by a geared down retrieve of 4.1:1. The presence of QD Quick Drag also allows for a speedier spool lock down required when powerful casting is likely. 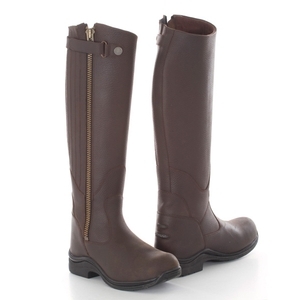 Toggi Roanoke Long Riding Boots - Save £76 Only £79 - Stock Going Fast! Toggi Roanoke Long Riding Boots. RRP £155 Now £79 Save £76. The Toggi Roanoke is a handmade stylish full length tumbled leather riding boot. The full length heavy duty side YKK zip and elasticated panels on the rear of the boot provide ease of donning and doffing this flexible boot. The dual density sole unit comprises a durable Thermo rubber abrasion resistant outsole for secure grip and a shock absorbing PU midsole to provide you with many hours of unsurpassed comfort, support and performance. 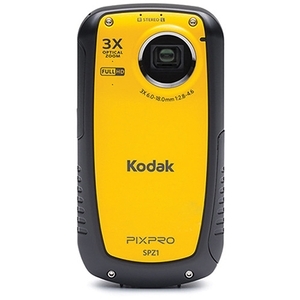 Kodak PIXPRO SPZ1-YL 14MP Waterproof Digital Camcorder - New To Uttings - In Stock Now! Waves, trails, snowthe SPZ1 goes where you dare to go. And then some. Its 5m waterproof, 1.5m shockproof, freezeproof, and dustproof so beautiful 14MP photos and 1080p HD movies are yours anywhere you want under practically any kind of conditions. 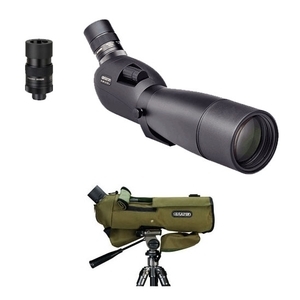 Opticron ES80 and ES100 V4 Fieldscopes - New - Now In Stock! 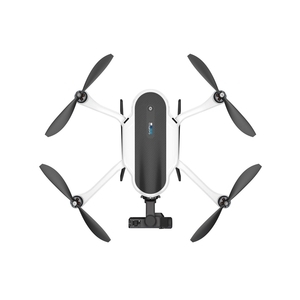 GoPro Karma Drone - Now available at Uttings - Now In Stock! See the world from a different angle with this GoPro Karma Light Quadcopter. Now, you can transform your GoPro HERO5 into an innovative aerial imaging tool with this Karma Light Quadcopter and harness. Designed to stay in the air for up to 20 minutes, this compact folding drone features a detachable gimbal stabiliser that will ensure your footage is smooth and high quality. The Karma Light also includes an intelligent, game-style controller complete with a flip-up touchscreen, giving you maximum control over a GoPro HERO5 and the ability to view a live camera feed! Are You Ready For The Saltwater Season? Anyfish Anywhere Are! Full Range In Stock Now! Anyfish Anywhere passionately believe in sea angling in all its many forms, in the UK and around the world. They are fully committed to producing the best possible range of rods that reflect the diversity and dedication our fellow sea anglers bring to the sport. 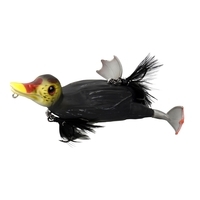 Savage Gear Lures. In Stock Now! GoPro - Back at Uttings! Now In Stock! GoPro makes the world's most versatile cameras. 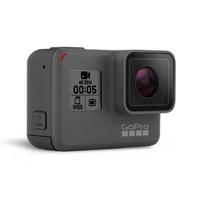 From the Hero 5 Black, the most powerful and easy to use GoPro ever, thanks to its 4K video, voice control, one-button simplicity, touch display and waterproof design. To the Hero Sessions 5 which combines 4K video, one-button simplicity and voice control all in a small waterproof design. GoPro has the camera to capture your experiences. The world’s most versatile cameras are what they make. 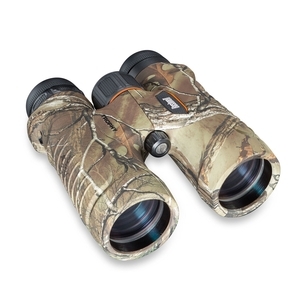 Bushnell Trophy 8x42 Binoculars - Realtree Xtra - ONLY £149 - Now In Stock! Bushnell Trophy 8x42 Binoculars. Durable ergonomic design will ensure reliable performance. Ideal for viewing wildlife. 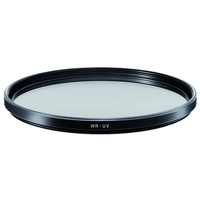 SIGMA FILTERS - Now In Stock At Uttings! SIGMA WR filters enable easier handling while shooting and feature excellent water and oil repellent as well as having an antistatic function. These WR filters are available in various sizes, both in "UV" and "Circular PL (Polarizing)". Accurate Fishing Reels. In Stock Now! For over 22 years, a family of high-tech design engineers has successfully produced a series of revolutionary fishing reels. In 1997, Accurate Fishing Products introduced its first, revolutionary, TwinDrag system fishing reels. A little over ten years later, Accurate has expanded its high-tech reel series to include seven blue-water models and eight light-tackle models, all of which have been readily accepted by serious saltwater sport fishermen. New To Uttings - Anatom Footwear - Stock Now Arriving! At Anatom® their footwear is quite literally designed from the inside out. They extensively test every Anatom product on their doorstep in Scotland amongst the hills and mountains where the landscape and weather provides an intensive test ground for their product's quality and durability. Anatom use the finest materials and combine this with their own unique "Combination-Last" that is designed to offer a very snug heel fit and a broad, natural forefoot shape. They also grade the flex of their footwear to suit it's purpose and make it easier for you to select the right boot or shoe for you. 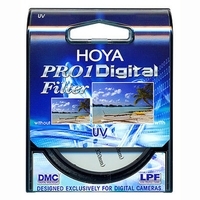 Hoya Filters - New To Uttings - Stock Arriving Daily! Akios Air Loop Long Cast Reels In Stock Now! Specifically designed to offer extreme casting distances, the Akios AIRLOOP is the reel of choice should you be seeking extra yardage. A true casting machine, the AIRLOOP offers super slow oscillation, laying a phenomenal 54 turns of line per cycle on the tournament length spool resulting in truly exceptional line lay. The precise laying of line on the spool significantly reduces frictional drag as the line peels off the spool leading to substantial gains in casting distances. Equipped with an impressive 8 1 stainless steel ball bearings and a worm drive gearing mechanism, not only is the AIRLOOP silky smooth, it's incredibly tough too. The speed drag system allow the drag to be tightened up with just a fraction of a turn allowing hard running fish to be instantly tamed. 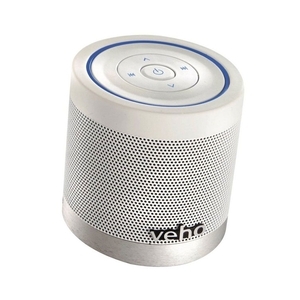 Veho 360 M-4 Portable Rechargable Wireless Bluetooth Speaker - New - In Stock Now! Veho 360 M-4 Portable Rechargable Wireless Bluetooth Speaker.